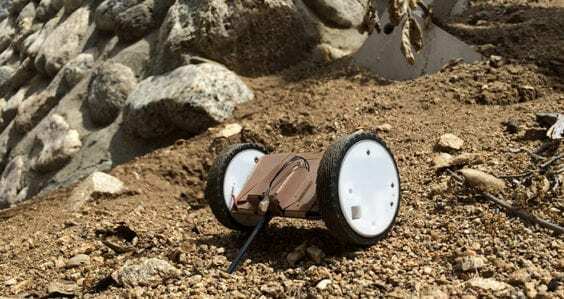 He is part of a shortlist of 100 candidates, soon to be whittled down to just four, hoping to form the first team of astronauts for Mars One, an independent space agency that plans to establish a human colony on Mars. The downside to this extraordinary opportunity? It’s a one-way trip. Sending humans to Mars is extremely difficult but, according to Mars One, it’s far less complex if there is no return mission. 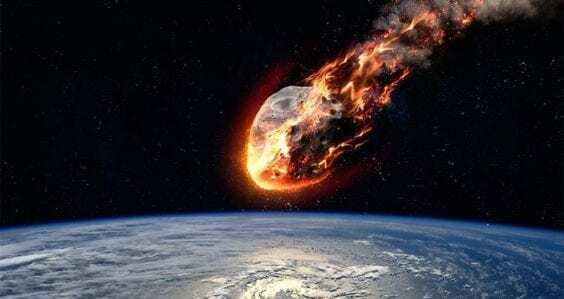 If Richards is sent to Mars, he will witness things many of us could only dream of, but he will never be able to return to Earth or see his family and friends in the flesh, ever again. What makes a person put up their hand for such a mission? For Richards, it’s the belief that getting humans to Mars will irrevocably change the way we understand ourselves, each other and the world. “For me, I think the big appeal of going to Mars is the idea that a generation of kids will grow up in about 15 years’ time, be taken out into a park somewhere and have someone point out Mars in the sky and tell them that people live up there. That will change the way we operate as a species,” he says. Mars One, a non-profit organisation based in the Netherlands, plans to launch four astronauts into space in 2031, who will then spend the next seven months hurtling towards Mars, confined in a space shuttle “smaller than a submarine,” Richards says. 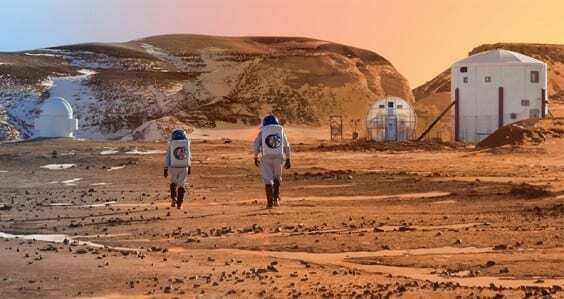 Once they land on Mars, the crew will be responsible for expanding pre-established living units, growing their own food and preparing for the next cohort of Martians planned to arrive in 2034. And they’ll be trying to stay alive. Richards puts his determination down to his military background. He spent six years in the British and Australian forces, where he served as a combat engineer and diver, and also dismantled booby traps. He says compared to his time with the military, Mars seems “much nicer”. The aspiring Martian first set his sights on space travel when he was seven years old and watched Australian-born Andy Thomas on television being accepted into NASA’s 1992 astronaut program. “I knew right then what I was supposed to do,” Richards says. He went on to study physics and psychology at Curtin, which is where he first learned that our current level of technology could probably get people to Mars, but just not bring them back. His time at Curtin was especially formative, he says, and helped him to realise that he preferred to apply science outside the laboratory. Richards admits that his Mars ambition has been difficult for some of his family and friends to understand. On the whole, though, he says it’s given him a new perspective on life and made him realise what’s important. 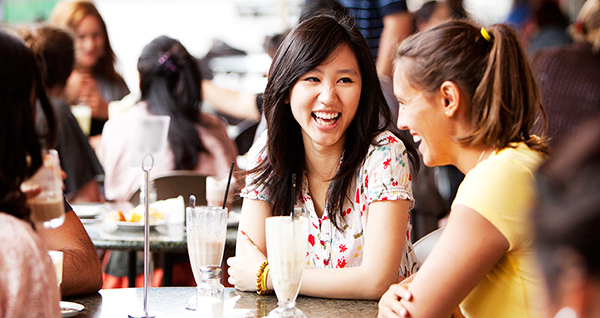 “It’s definitely changed the way I interact with day-to-day life and the people around me. It’s made things much clearer. It’s turned the colours up on life in many ways. I’m not going to spend time sitting around talking to people who aren’t contributing, who aren’t making things better, who aren’t interested in improving the situation. 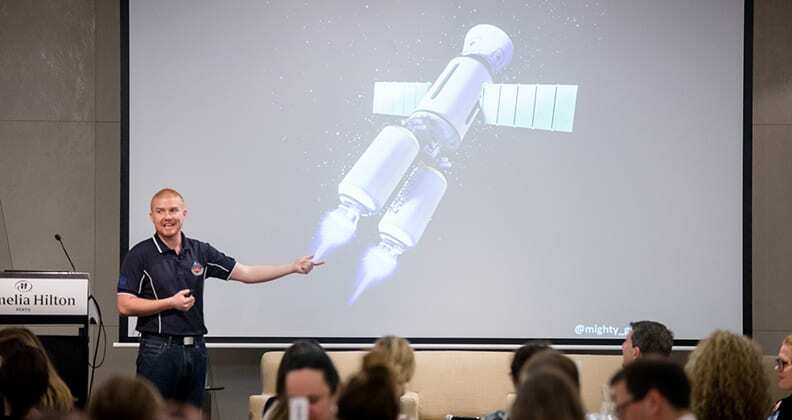 When he’s not preparing to go into outer space, Josh Richards presents lectures for public science events. Richards’ cause, however noble, is not without its critics. 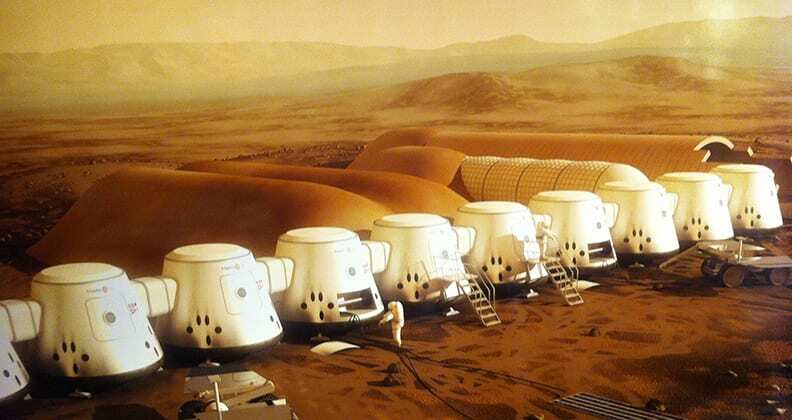 Mars One has faced scrutiny over its viability and finance model, and space exploration in general is often opposed by those who argue that money and resources should be spent on solving problems here on Earth. For Richards, the chance to learn more about another planet is ultimately the chance to learn more about ourselves. 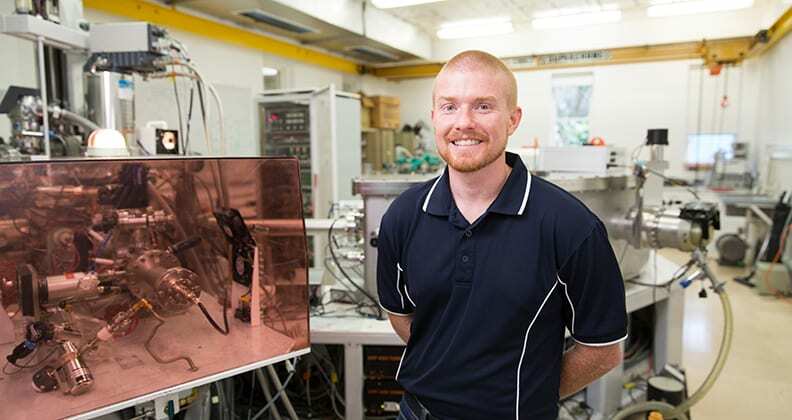 Learn more about Josh Richards’ mission to Mars. 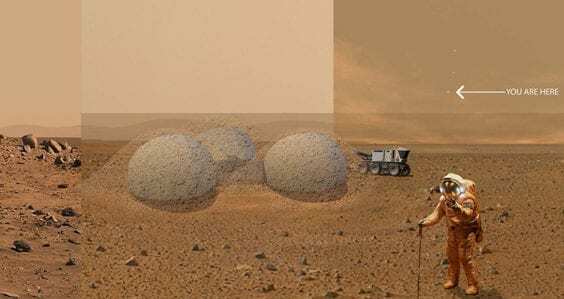 What will Mars 'homes' look like? It’s only a matter of time before we see humans living on Mars, but who’s going to design what’s needed up there? Josh Richards is mentoring Jennifer Lane, a PhD architecture student who is researching optimal Mars habitats. Read more.